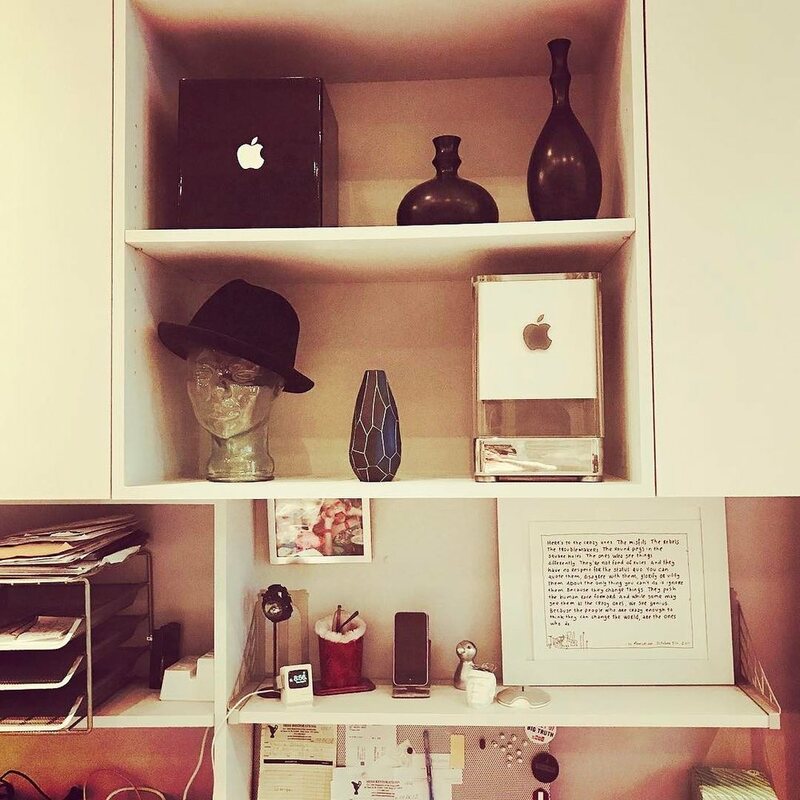 MacSamurai Consulting | Boutique Mac Support & Personal Technology Concierge… On-site service for your home or office. We’re a “boutique” service provider specializing in on-site service, remote support & consulting. We’re Apple specialists and technology enthusiasts. We serve individuals, families, small businesses, home businesses, and mid-size organizations. We spend our days troubleshooting, migrating, installing, upgrading, configuring, implementing and solving a wide variety of problems. Our client roster includes doctors, lawyers, bankers, actors, models, artists, photographers, writers, editors, publishers, producers, musicians, freelancers of many kinds, politicians, teachers, students, administrators, men, women, singles, couples, families, kids and even a few tech-savvy pets. Some of our clients are very well known, while others move in less public circles. What all of our clients have in common is that they are all important. We tailor our service to your needs, always, and we treat all of our clients like rock stars, whether they’ve won a Grammy or not. We promise we’ll never let you end up like this guy! "I really appreciate the integrity with which you handle yourself and your business."